I know you all know I am a self proclaimed lazy natural, who dreads wash day and has the worst twist outs on the planet. But even the most involved naturals can relate to these 6 things. I just don’t understand why my hair won’t cooperate. I thought I showed it so much love and this is how my twist out responds, it’s just plain rude. Spoiler alert: it never works. I get you’re trying to help but I don’t 4C these products working out on my head. Plus, why would I give a girl my thick products and weigh her hair down like that. 4. Finding those holy grail products! 5. That pushing feeling to want to cut off your hair on wash day, and then getting a protective style because you just can’t do it anymore. Wigs or a nice set of Marley Twists have saved me from tears more times than I can count. 6. Loving your coils especially when the twist out is perfect! Because your natural hair is poppin’ even when it’s a bad hair day! Are you natural? What’s your hair journey looked like? Let me know in the comments! Also, you can check out my journey here. 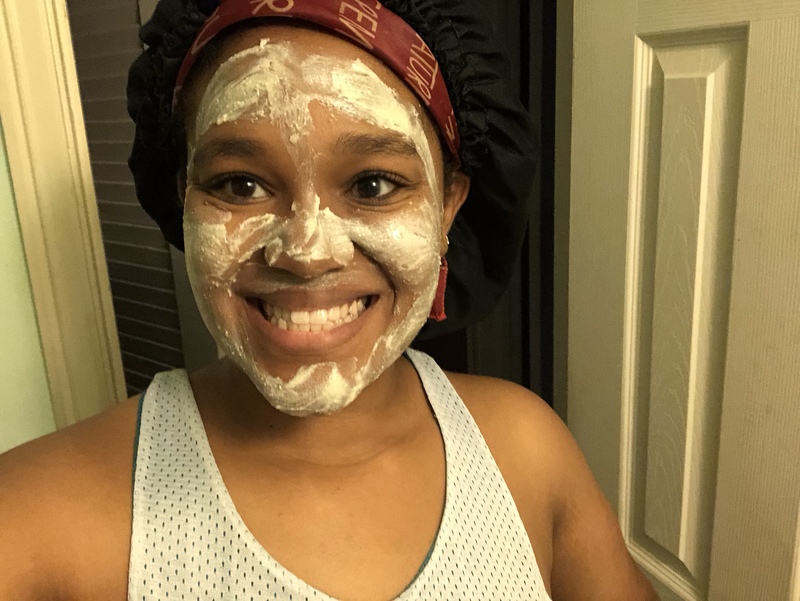 You know I love a good face mask! 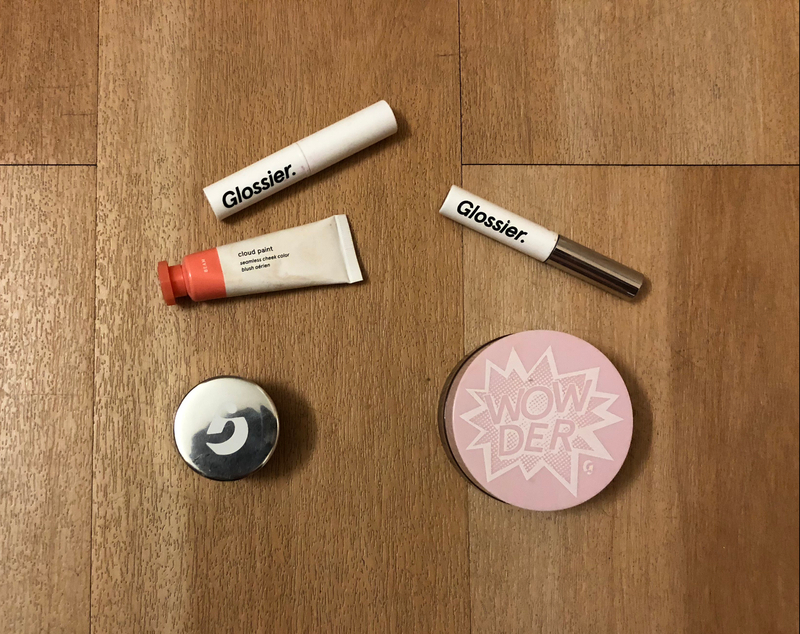 Previous post Glossier: Is It Worth It?